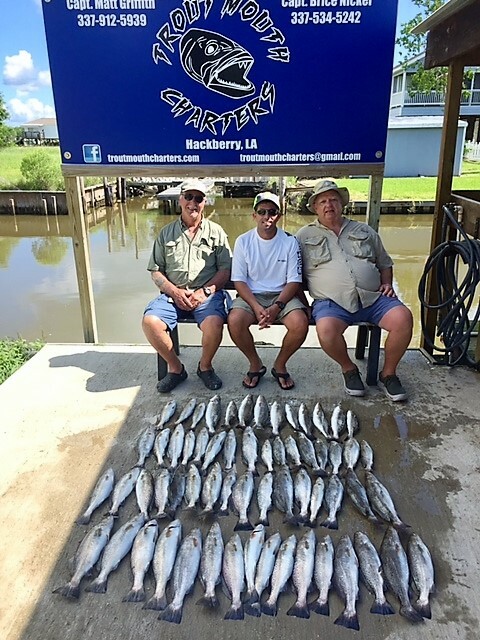 Trout Mouth Charters is the premier Calcasieu Lake Charter Service. 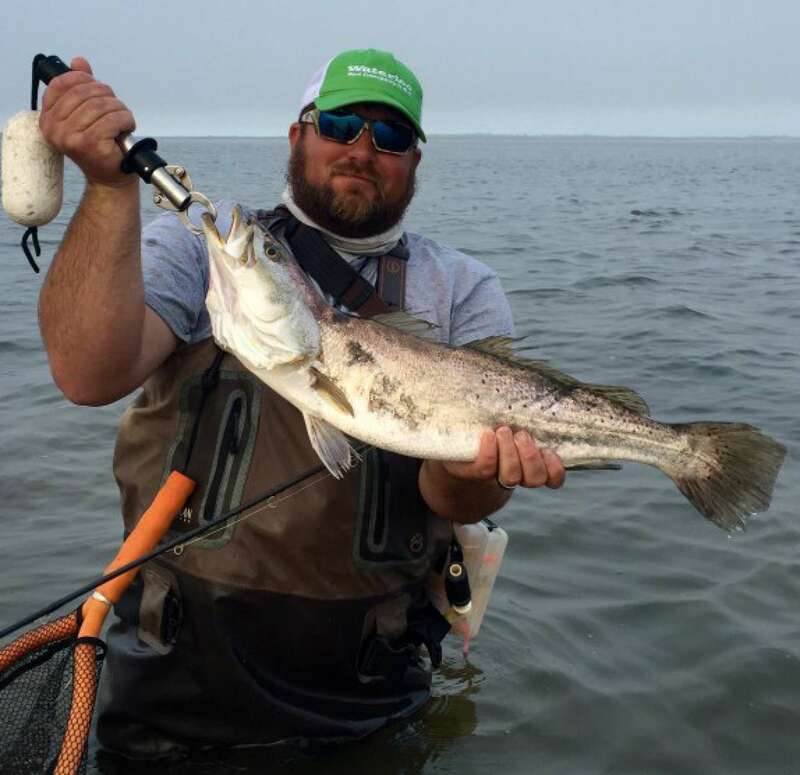 If you are looking for a fun filled day of catching fish then Trout Mouth Charters is the place to be! We are located in Hackberry, LA, which is located in the Southwest region of Louisiana. 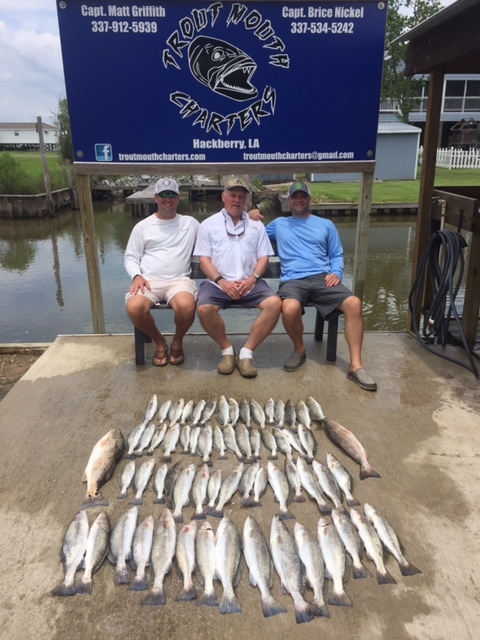 Calcasieu Lake is one of the best fisheries on the gulf coast. 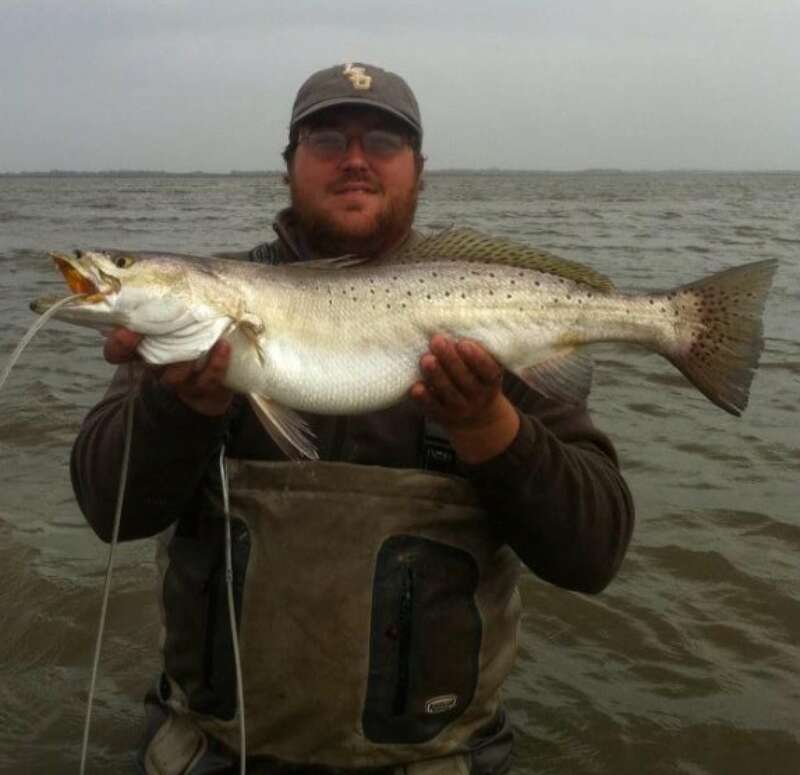 We provide the best speckled trout and red fishing the lake has to offer. 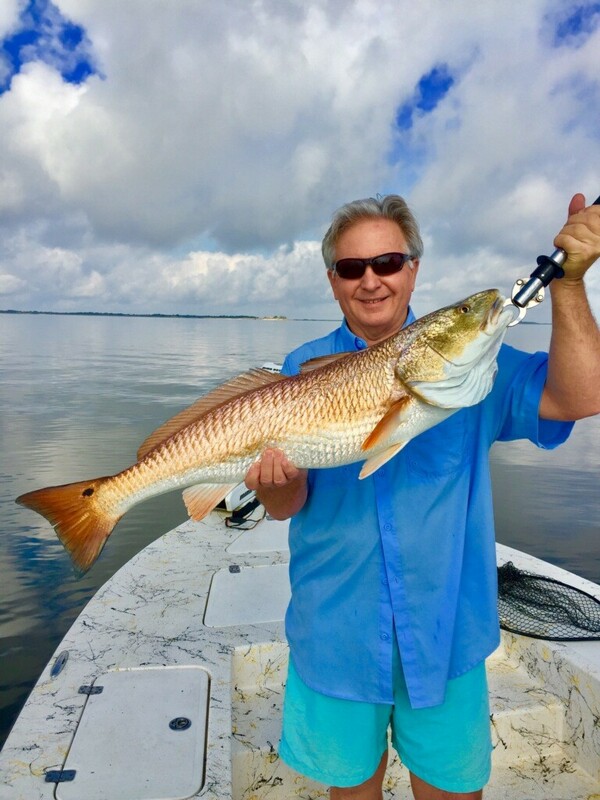 You will be fishing with two of the most knowledgeable and hardest working licensed charter captains on Calcasieu lake aboard there 25 ‘ Majek Extremes powered by a Yamaha 250 SHO. Capt. 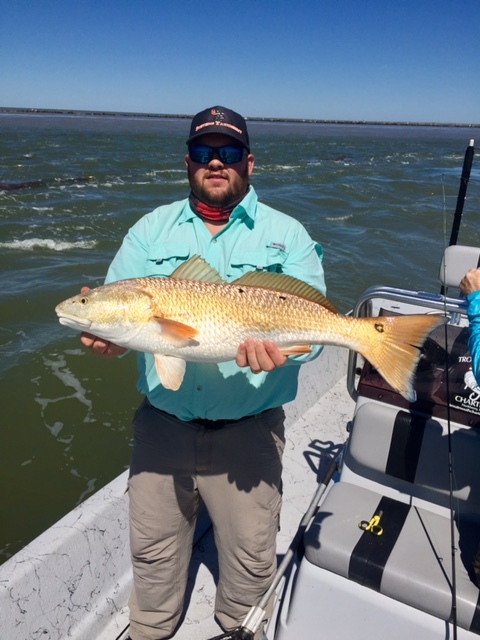 Matt has been fishing Calcasieu Lake for over 10 years. He has been a USGC licensed charter captain for 8 years. Capt. 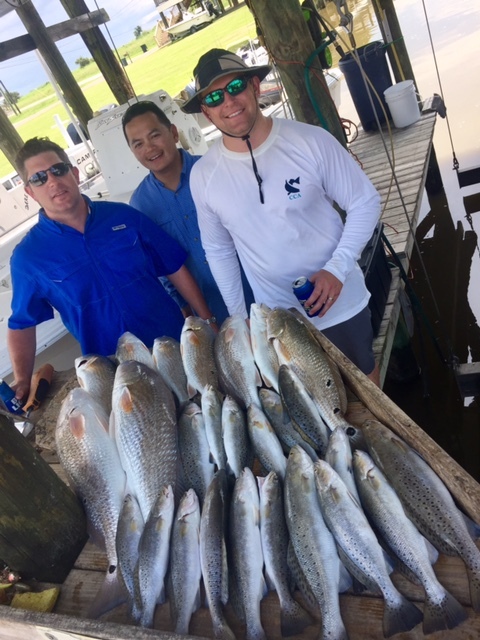 Matt works hard day in and day out to put his customers on fish and have fun while enjoying their fishing trip! Capt. 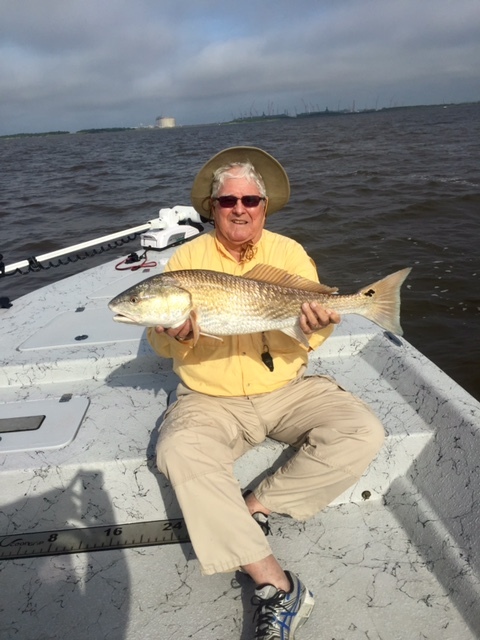 Brice has been fishing Calcasieu Lake for over 10 years. Has been a USGC licensed charter captain for 4 years. Capt. 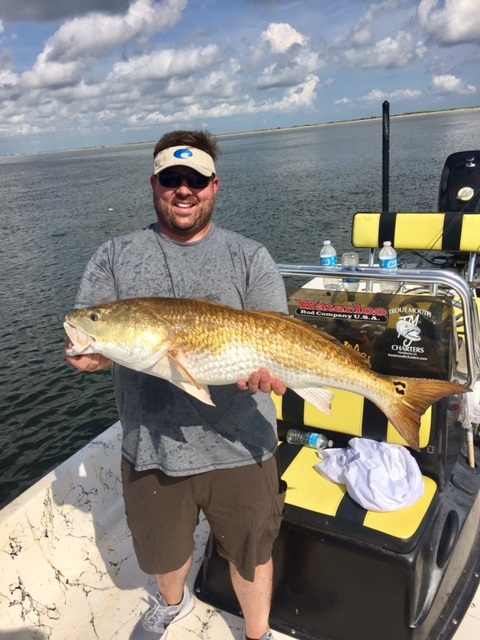 Brice works hard day in and day out to put his customers on fish and have fun while enjoying their fishing trip! Capt. Matt and Capt. Brice put up with our family for 2 days! The fishing was a blast! 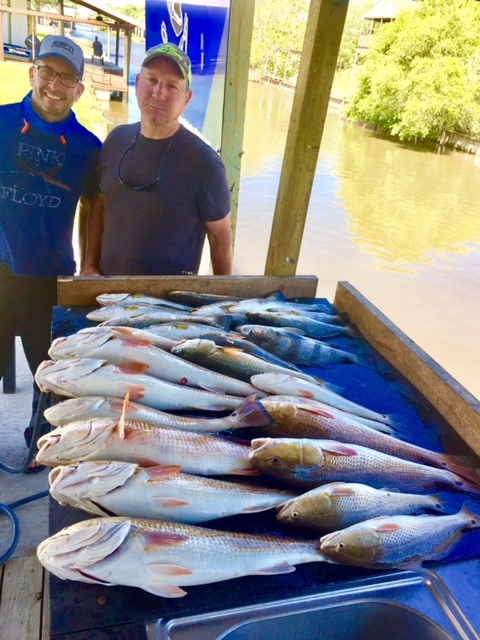 We caught our limits on both days. Very patient with our inexperienced fishermen. These guys work very hard to make sure they put you on some fish. We highly recommend Trout Mouth and will definitely book again!